I am just putting it out there, jaw dropping wedding! 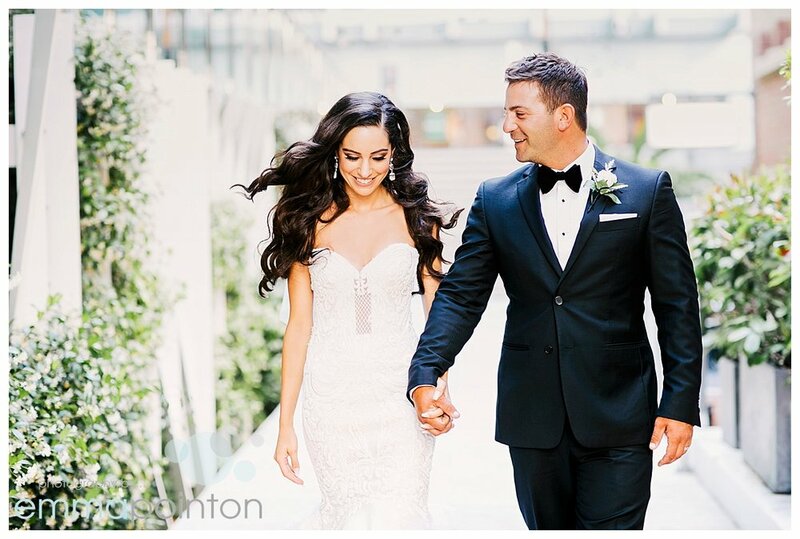 From the flawless Bianca in her Zanzis Bridal Couture dress to the amazing styling in the Marque at South of Perth Yacht Club by Wed Style. So much planning went into the day and more importantly, it was so much fun! Ellen & Andre's held their wedding ceremony at the very cute St Alban's Church in Highgate before their outdoor reception under the marque at Lamont's Bishops House. 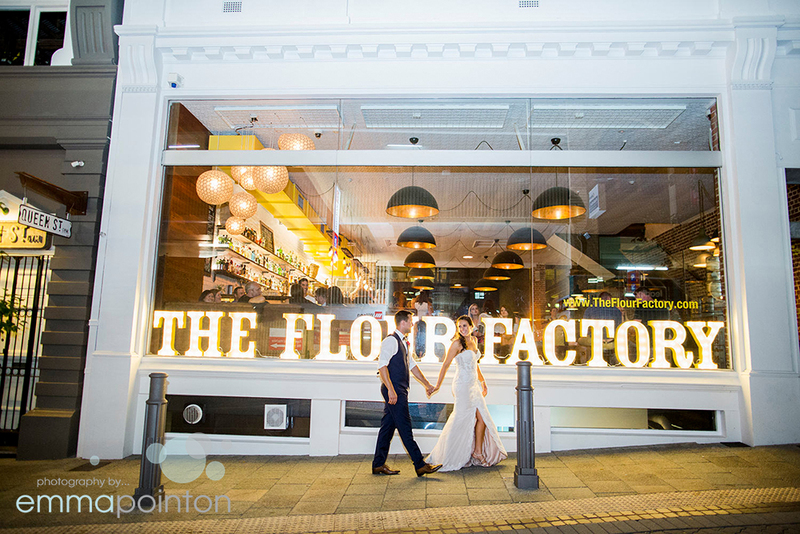 Kaitlin & Mal had their ceremony at Linton & Kay Galleries in the Perth CBD, before heading to Como, The Treasury for photos and their reception at Mosmans Restaurant on the Swan River. Together Rebecca & Les planned a heart-filled wedding full of emotion to celebrate at the Old Swan Brewery on the foreshore of the Swan River, to show off all that Perth has to offer, with a ceremony at Queens Park in the Perth CBD. A Perth City wedding at Lamont's Bishops House, with photos around King Street in the Perth CBD and a quick check in at Elizabeth Quay! Terri has followed my photography for a number of years and it is the ultimate complement to hear that, but also, as my Mum pointed out when I chatted to her on the morning of Terri and Bryan's wedding, a bit of extra pressure, thanks Mum... But Terri and Bryan pulled together a simple but beautiful, rustic wedding at Perth City Farm and it was such a joy to photograph them together. 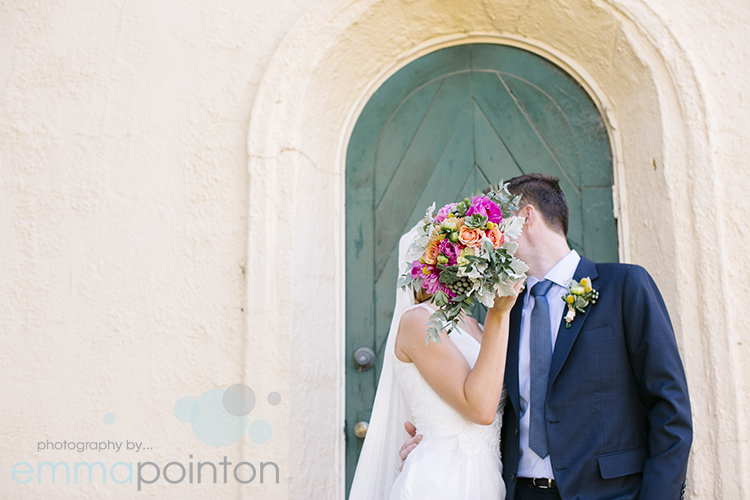 And Terri's looked AMAZING in her dress from Through the White Door in North Fremantle! Nicole & Nova were married on a sunny May day. Their ceremony was held at the Macedonian Orthodox Church of Saint Nikola and I just love the chandelier light and we were sure to use it for the entrance and exit photos, highlighting the extra skirt that Nicole had on her amazing dress by Chein Noir Dezines. 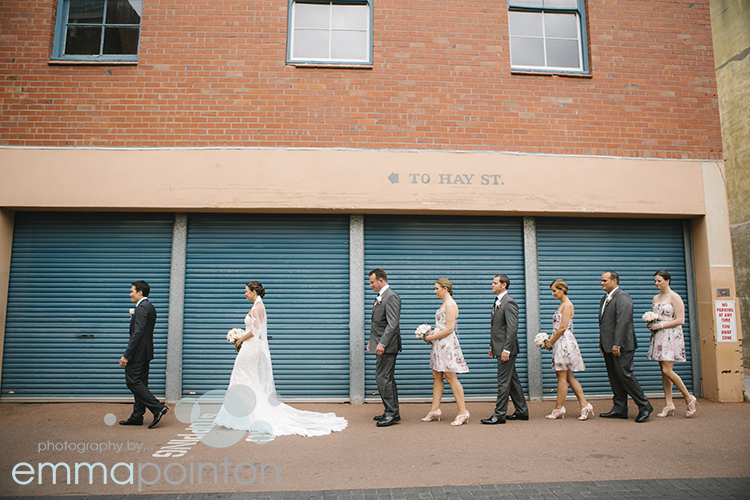 A first look in King Street, Perth, ceremony at Hyde Park and reception at the gorgeous Mt Lawley Golf Club. Jane & Adam were married at Clontarf College and had champagne and ice cream from La Paleta on the lawns after the ceremony with their guests before their outdoors reception at the amazing Lamonts Bishops House in Perth.